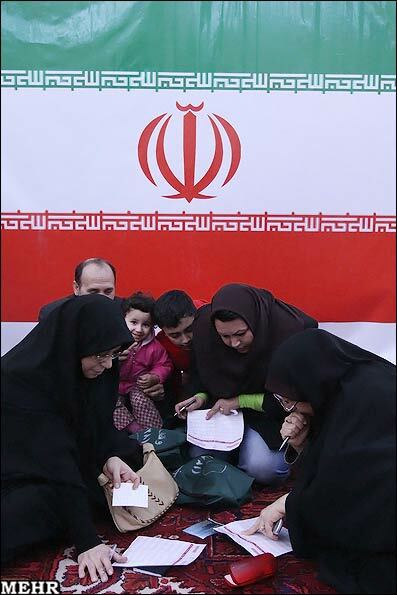 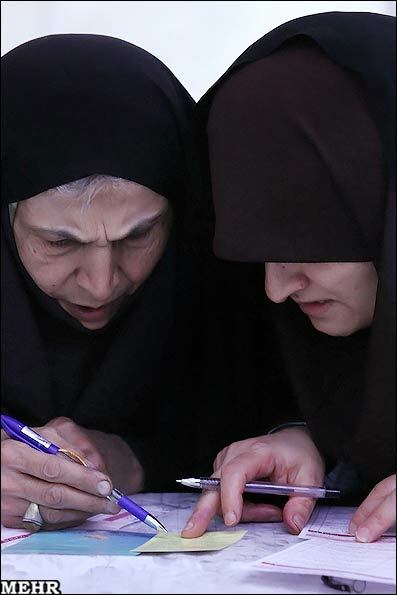 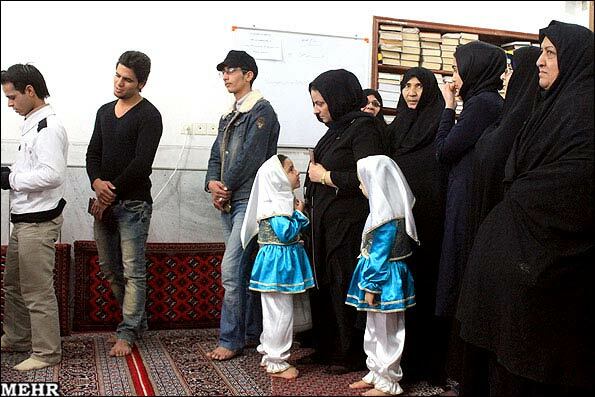 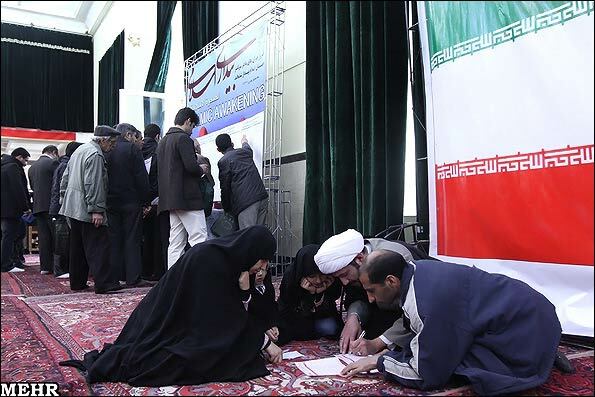 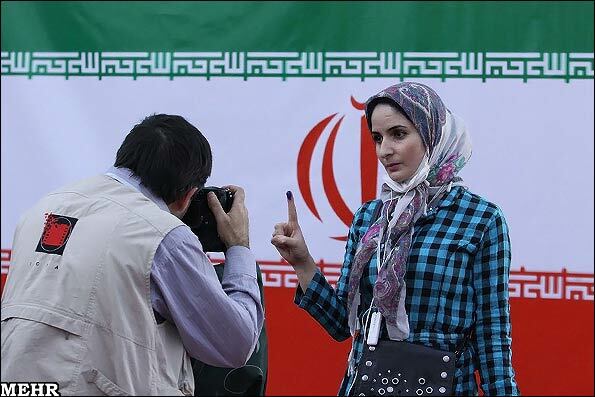 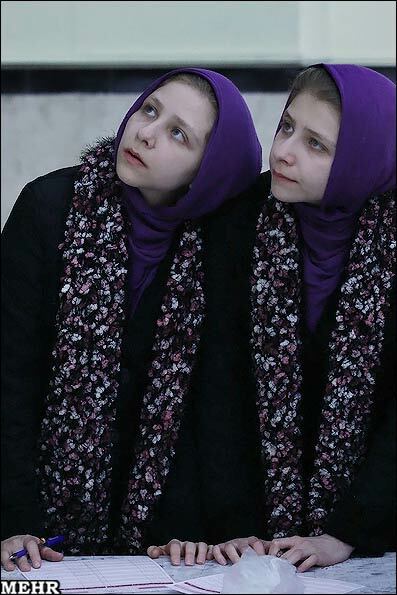 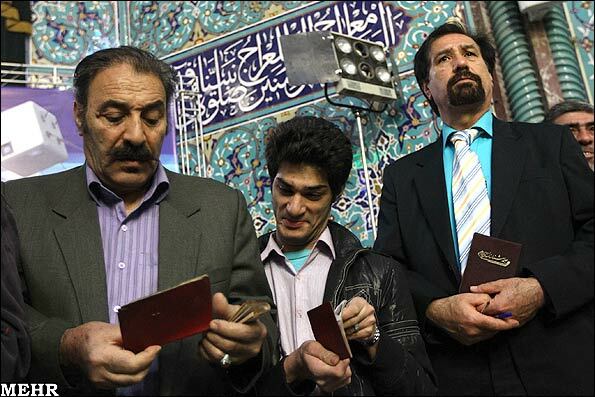 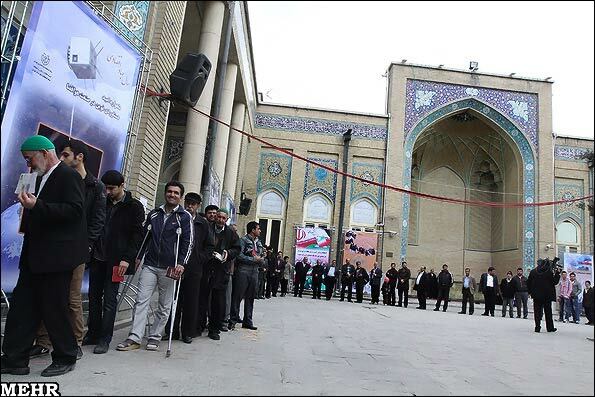 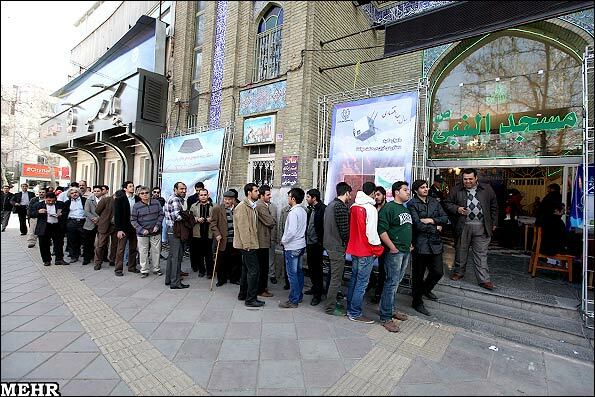 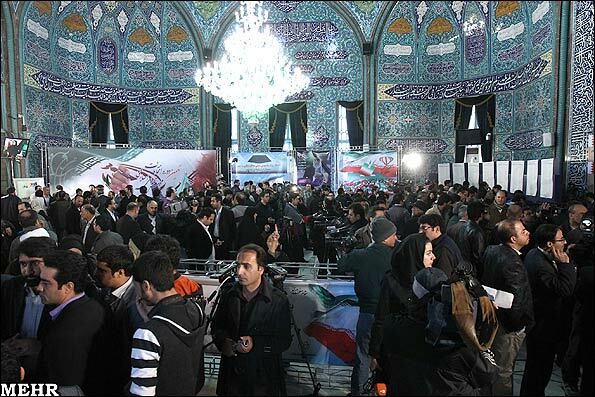 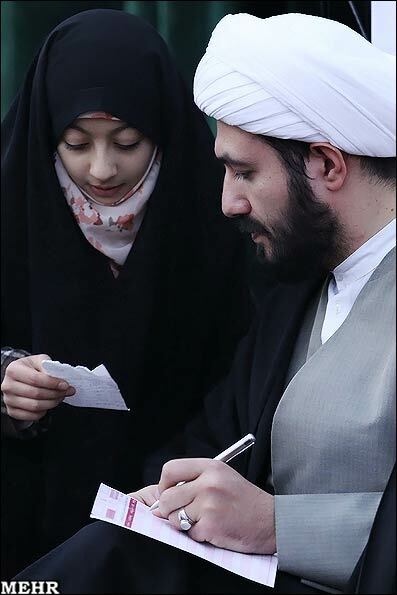 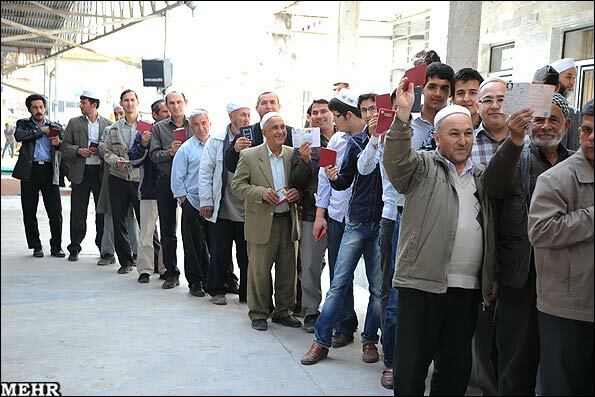 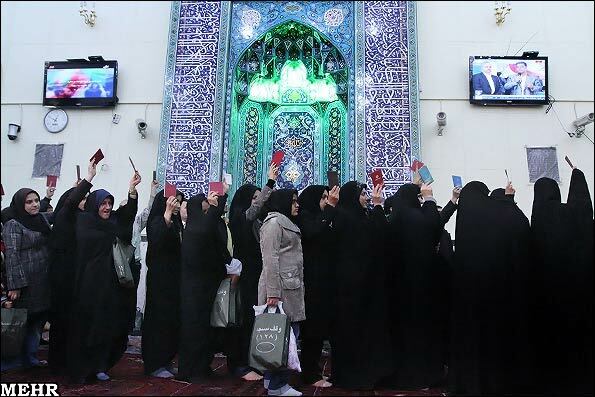 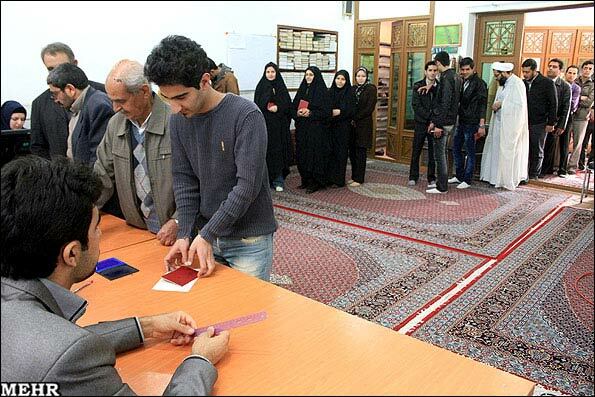 A polling place in Tehran, Iran, March 2, 2012. 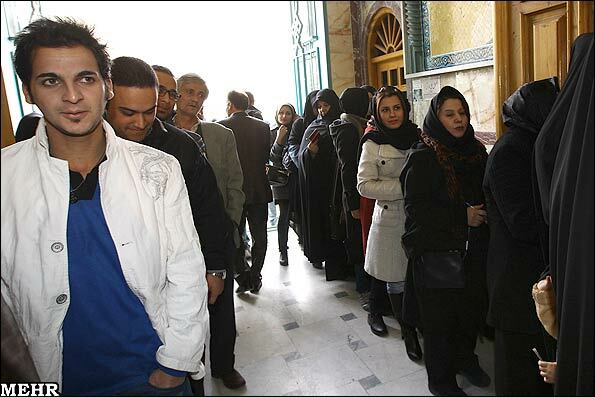 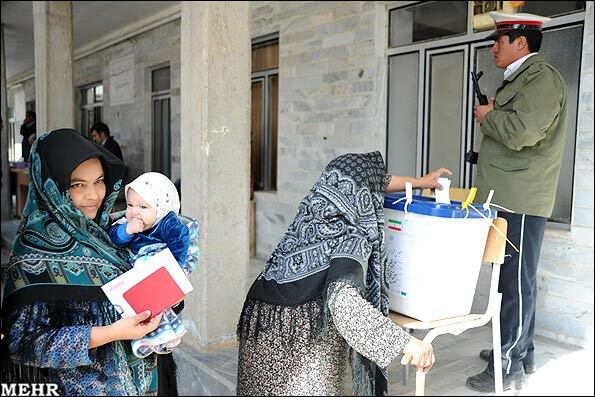 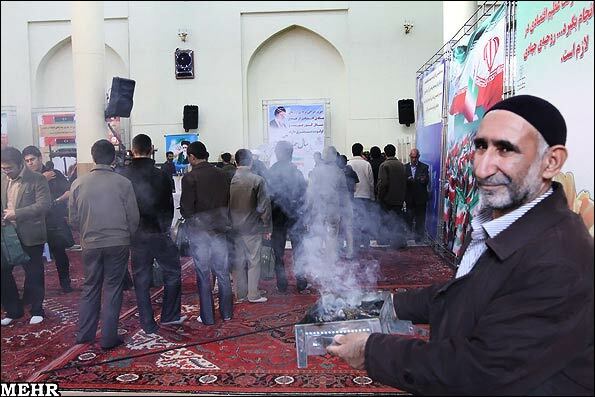 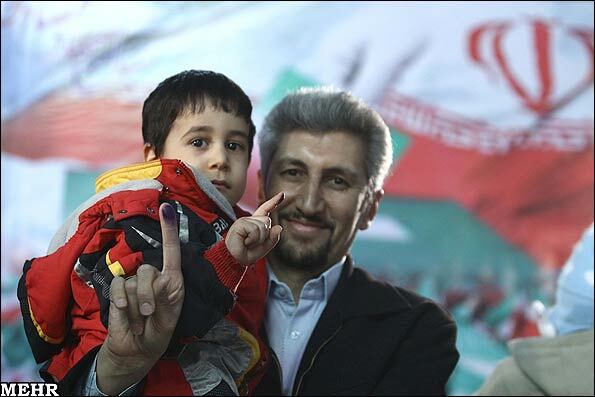 Iranians across the country are choosing a new parliament, in a vote seen as a test between conservatives who support and others who oppose President Mahmoud Ahmadinejad. 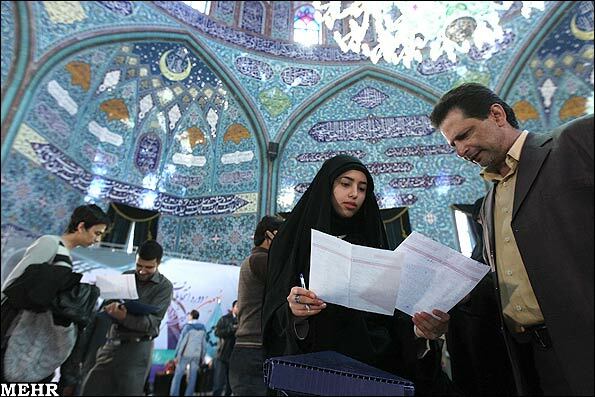 Some 3,400 candidates are vying for seats in the 290-member parliament. 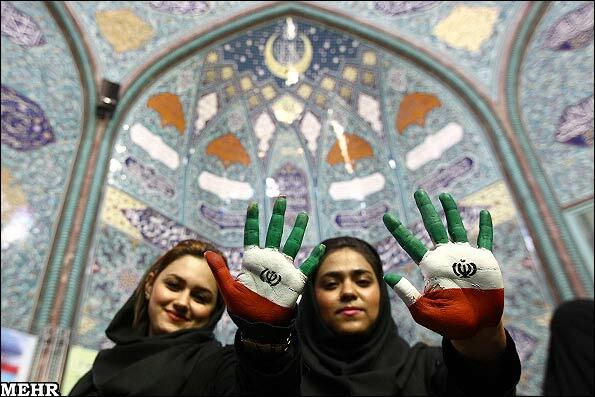 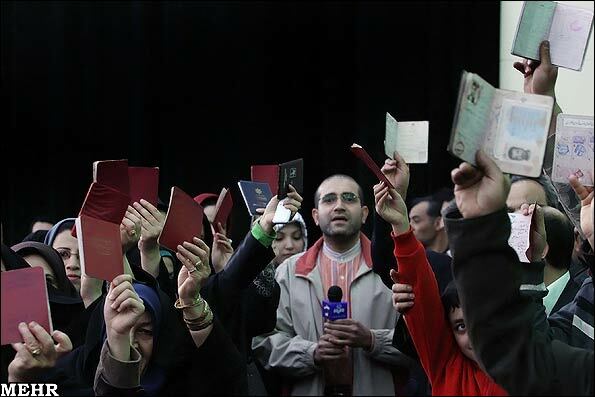 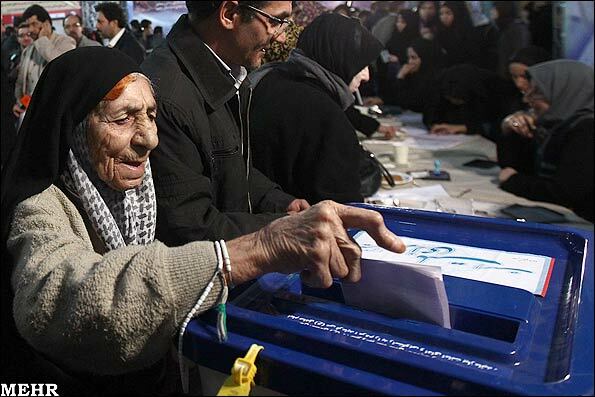 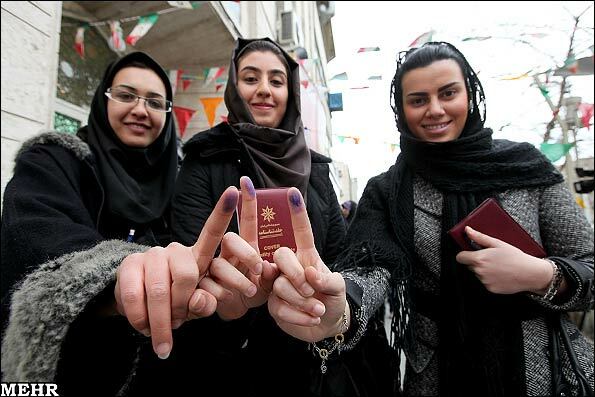 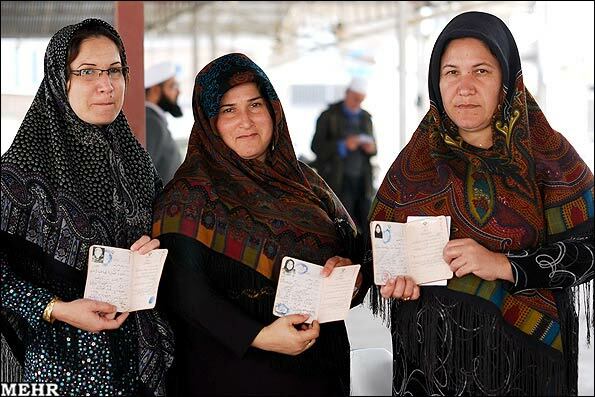 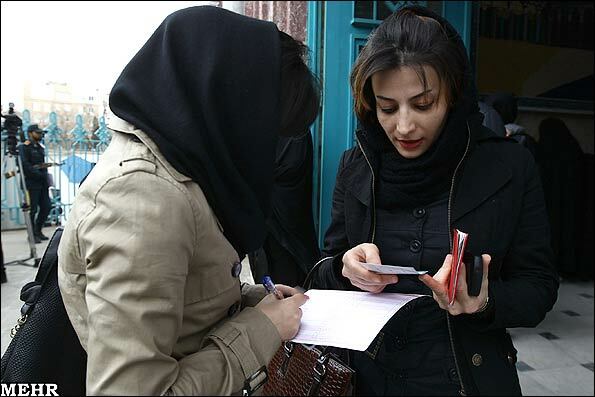 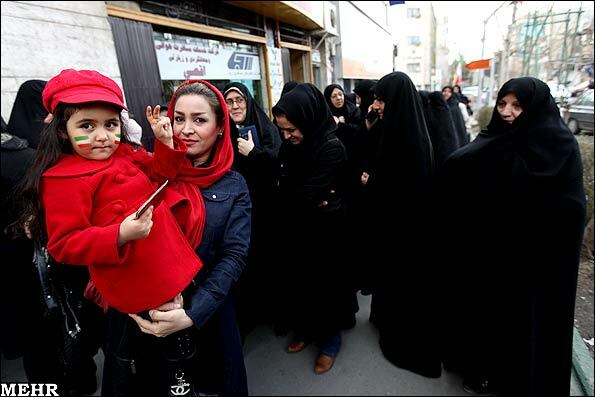 More than 48 million Iranians are eligible to vote in Friday's election.